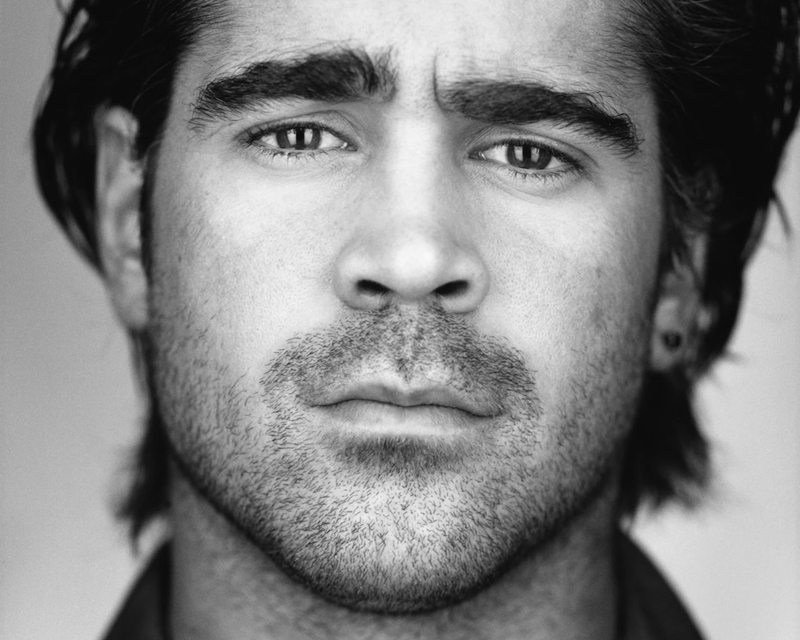 Actor Colin Farrell has been my man crush for well over a decade and the flame refuses to burn out so it is only logical to start my Man candy Monday’s off with him. The actor doesn’t seem to age and every time I see him, he looks even yummier than the previous times. I am not a big fan of men that smoke cigs but oh boy! I’ll make an exception for this one. Colin, as I love to call him (in my dreams lol) has played with different looks over the years, from the clean shaven face to the rough rugged bearded look. Personally, I prefer the bearded look but hey, it’s Colin or Colinpoo (yeah I have several pet names for him lol) we are talking about here. So do you have anyone you would like to see on Man Candy Monday? He should be everyone’s crush, he’s so handsome.